A clear and modern translation... The people behind the New Living Translation (NLT) Bible originally intended it to be a revision of The Living Bible but the undertaking quickly grew to become an entirely new modern English version of the Bible. Original Greek and Hebrew texts were painstakingly translated into English by a team of multi-denominational translators. The translators were selected from many different denominations in order to provide a diverse and balanced perspective on the updated text. 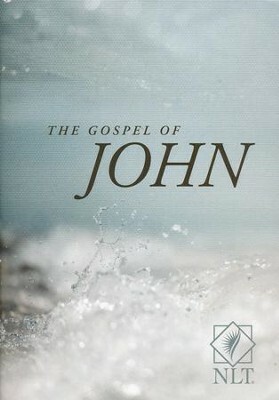 The work on the project began in 1989 and the new version was first published in 1996. The NLT was based on the Masoretic Text as well as several other manuscripts including the Latin Vulgate, Septuagint and Syriac Peshitta. 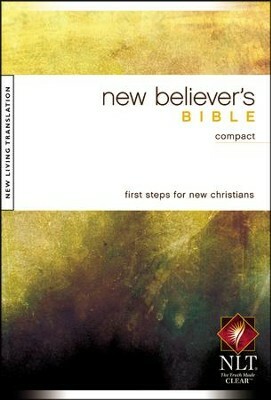 The text of the NLT has been revised twice, once in 2004 and some less significant edits were added again in 2007 (both are considered to be the second edition). The New Living Translation version was created using non-literal direct translations of the original texts in order to convey the intended original message rather than present obscure and antiquated vocabulary that would only confuse the modern reader. 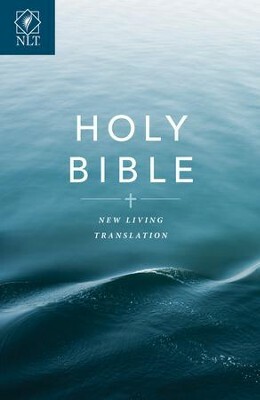 Although several NLT Study Bible versions exist, as a result of the non-literal translation, some feel that this modern text may not be suitable for fundamental Bible study. 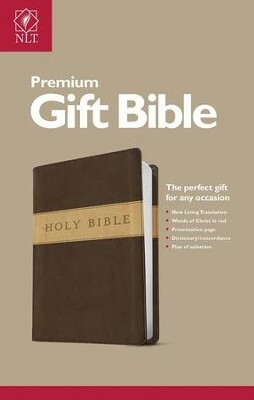 This being said, the NLT is in the top three most popular Bibles version (based on sales).